Parts of compelling posts sit in my draft box collecting cyberdust, waiting for fresh words to complete them. Good intentions will eventually compel me to sit still long enough to edit and publish my drafts. Why? Next week I start Grad school! I am so excited!! 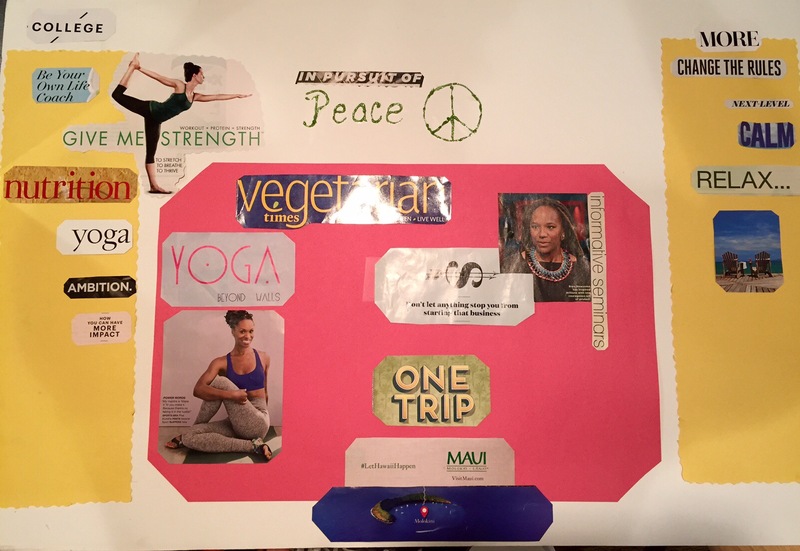 I found a program that has my name written all over it: Wellness & Lifestyle Management. 🙂 School will affect my down time, so I know it may cut into my social media /blog time. But all is well. I will continue to post when I can. Meanwhile, this post includes snippets of wandering thoughts culminating from the start of the new year. I am a little disappointed with myself. Why? Fowl play… Look!!! OMG! A non plant based protein source! My good intentions of going Vegetarian lasted about five weeks. I was doing exceptionally well. Eating only fish, legumes, quinoa, and other protein sources. I did experience a weak moment one day with my friend Michelle. I cheated and ate one… or two, well cooked, juicy and flavorful honey barbecue wing flings. 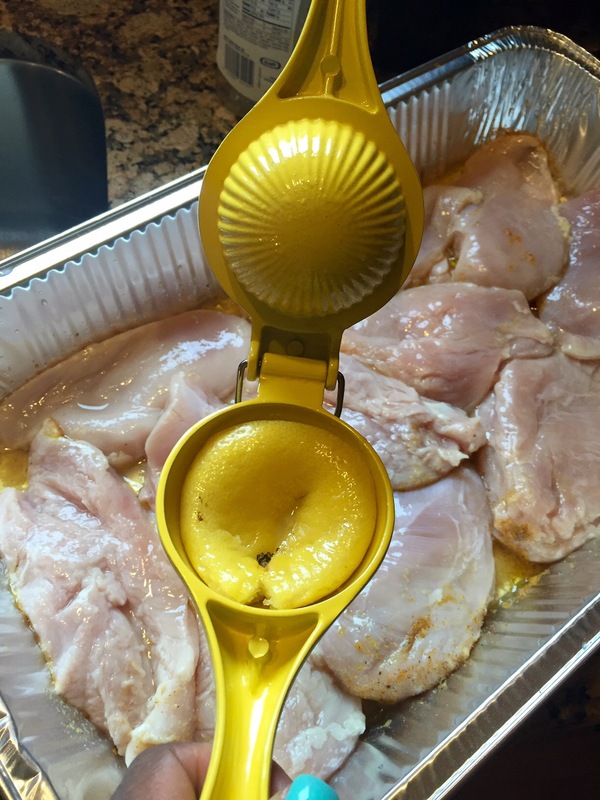 Super Bowl weekend rolls around and… I want to blame my actions on lack of time, however, the fact is, we make time for what is important to us, so I am owning my choice to buy, cook, and eat the chicken breast. It is so much easier to blame our decions on someone or something, but I shouldn’t. So, there. I said it. On Saturday (the day before the Super Bowl), I felt bad and I felt guilty about buying the meat. Fear of not consuming enough protein in the upcoming week stirred up feelings of desperation. Muscles are built in the kitchen. Throwing weights up on the gym floor is only a part of the equation. I realize that becoming a vegetarian is merely a journey. 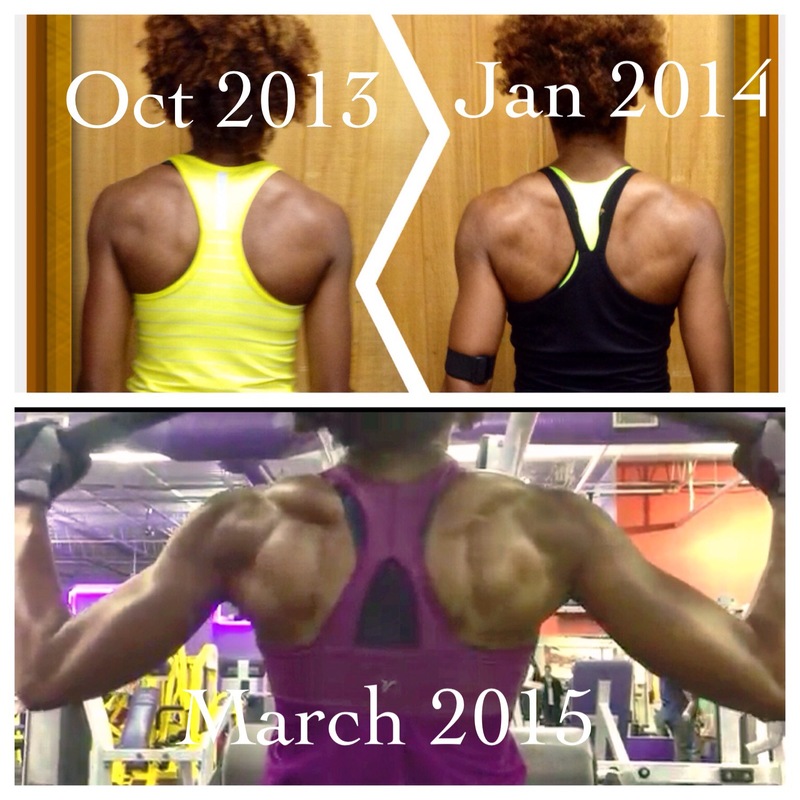 Training for my first figure competition was a journey. I experienced ups and downs and made adjustments along the way. The process of going natural involves many stages. Determining one’s hair type. Finding the right product and product combination. Discovering techniques that work. Gains and failures… you push through it. I don’t why I thought transitioning into the world of vegetarianism would be any different. I understand now. 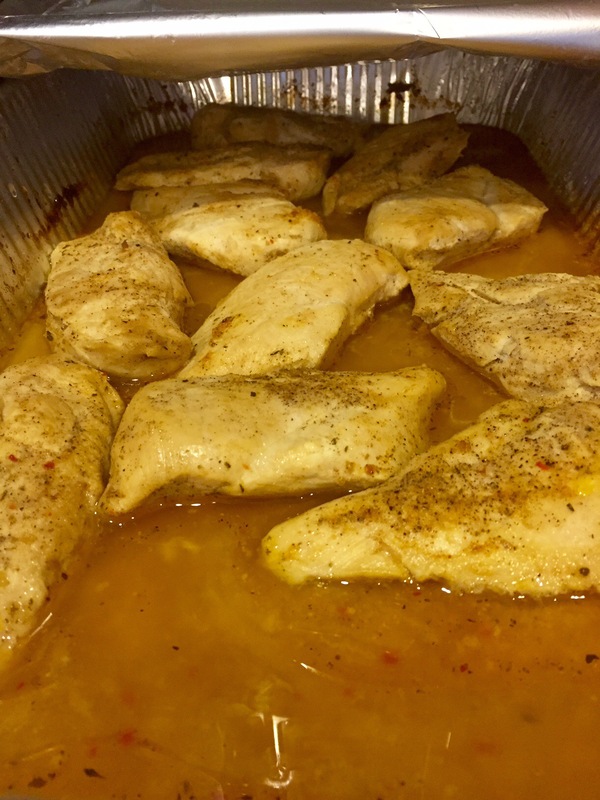 This week chicken. Next week I will return to plant based protein. 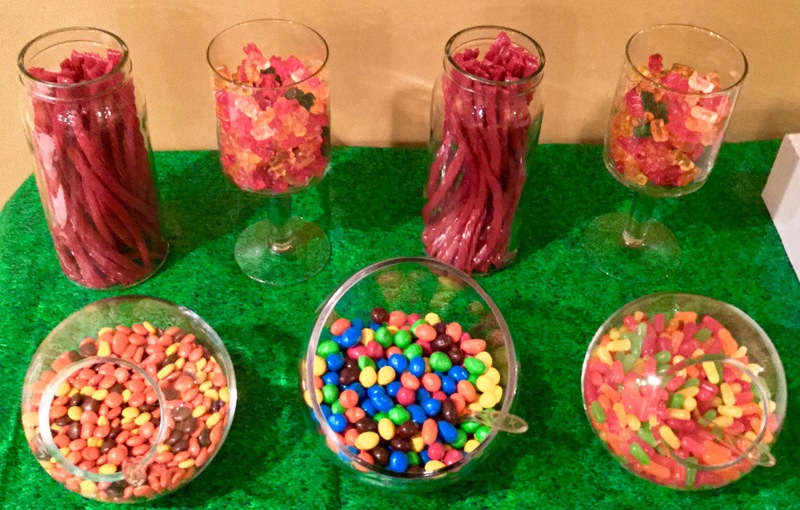 We shunned the traditional Super Bowl party this year. Instead a handful of close friends came over to watch the game with us. 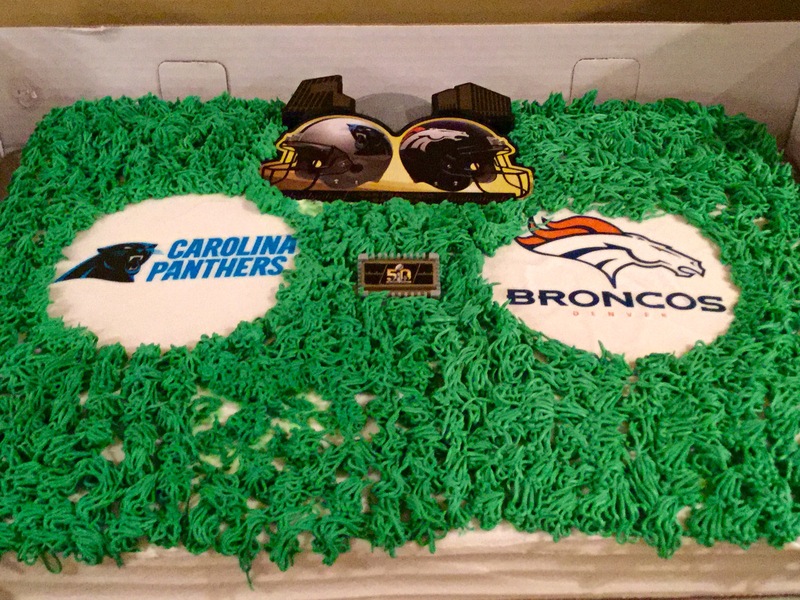 To appease the fans on both teams, I bought a cake which displayed both team logos. Hubby’s birthday was the following day so during half time, we sang him Happy Birthday. This picture was taken last week (January 2016). 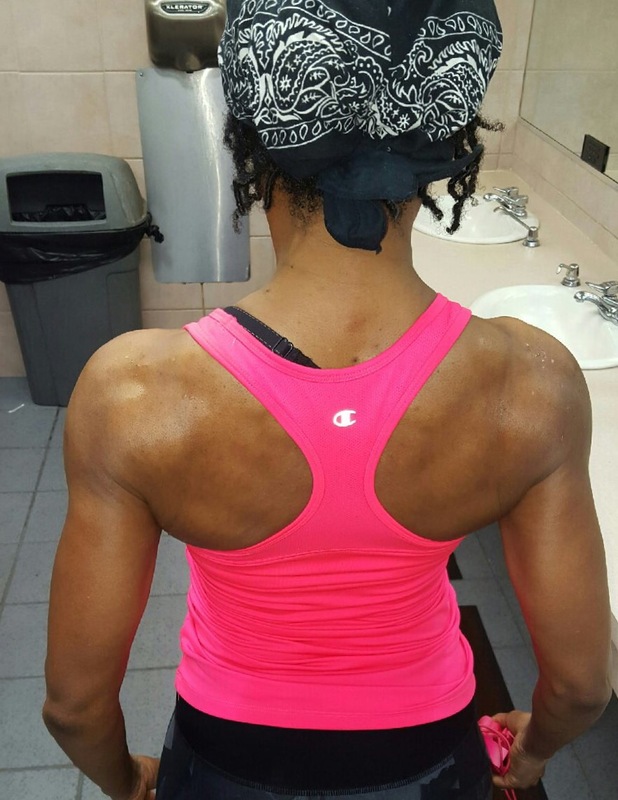 My shoulders are growing! Yay! 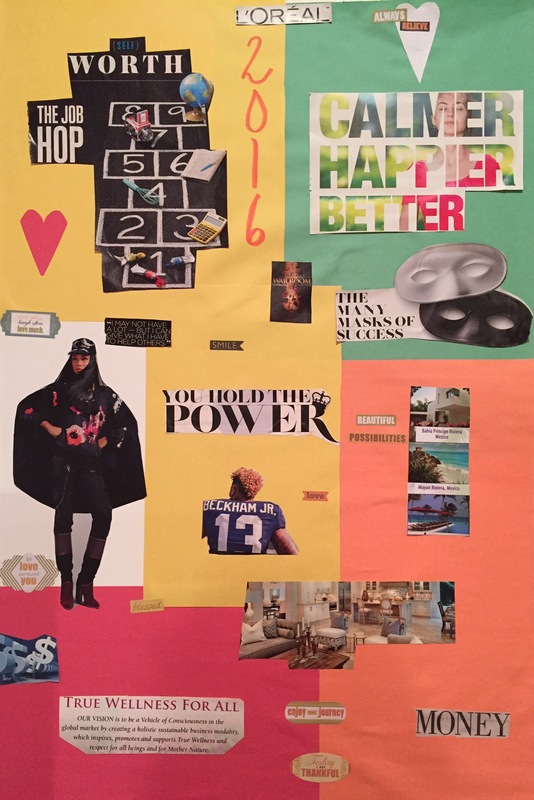 Right before the new year, me and a few friends hooked up to create Vision Boards. With everyone being so busy with kids, family, work, grandkids and more, we decided to start 2016 out by having more focus. 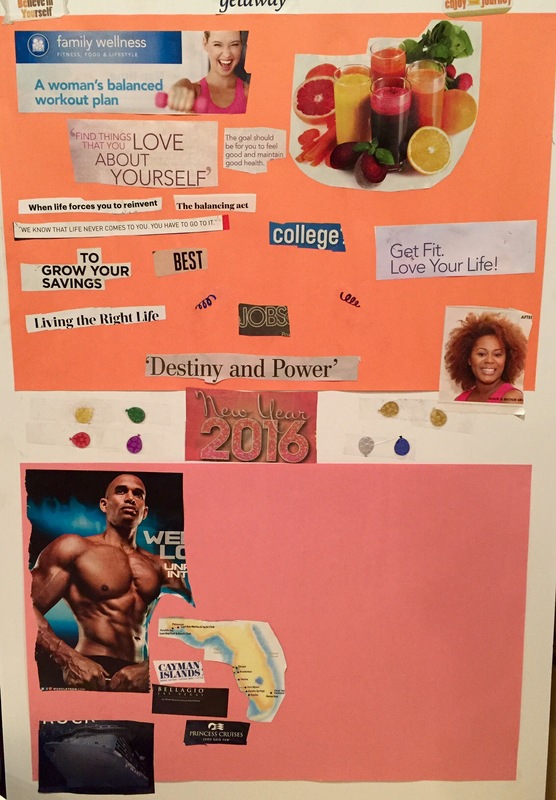 A vision board is a visual creation of your goals and your dreams. 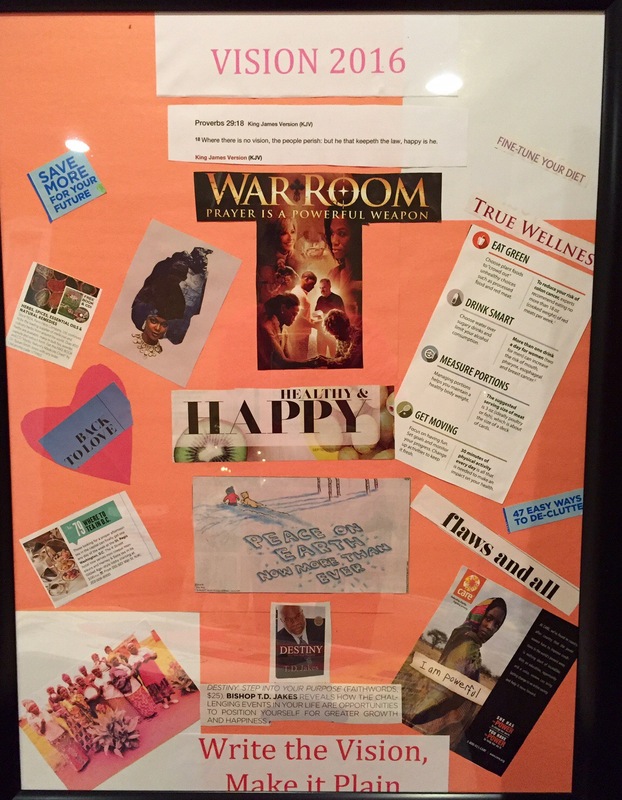 Using pictures, images, or whatever you find to create a reminder is what you set out to achieve. There is no right or wrong way of doing it. My one friend purchased a large picture frame [excellent idea], so she could hang hers in her bedroom. 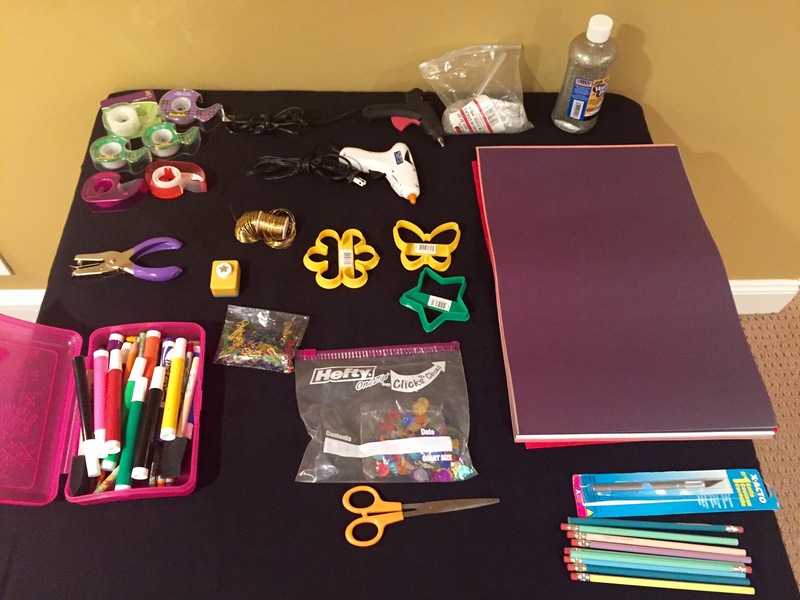 I used a foam board, my daughter cut hers out… It doesn’t matter, as long as it works for YOU. 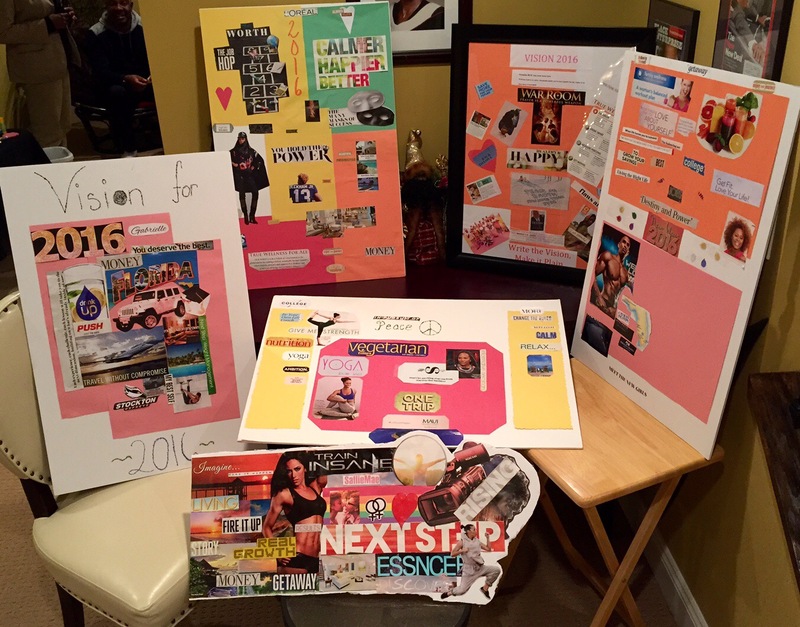 Creating the vision boards was a fun, relaxing and a productive activity. 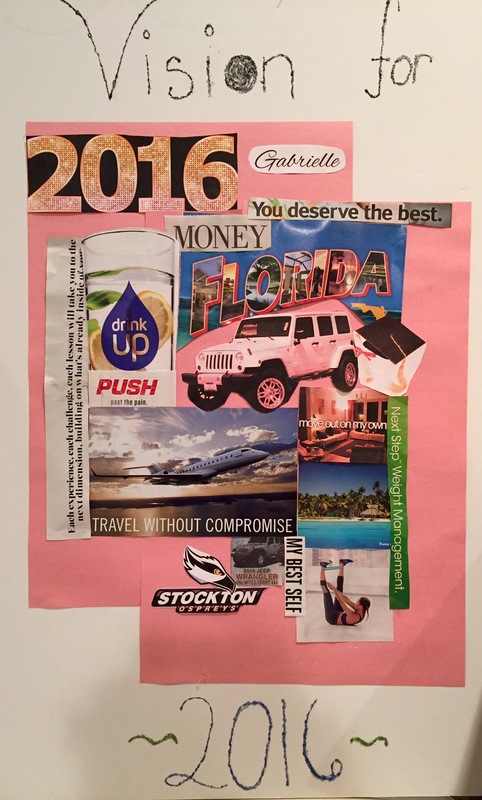 We’re all chipping away at our 2016 goals. My board is in my bedroom. Seeing the board every morning motivates me to do at least one activity each day, which will move me closer to accomplishing a goal. The best Christmas present ever! 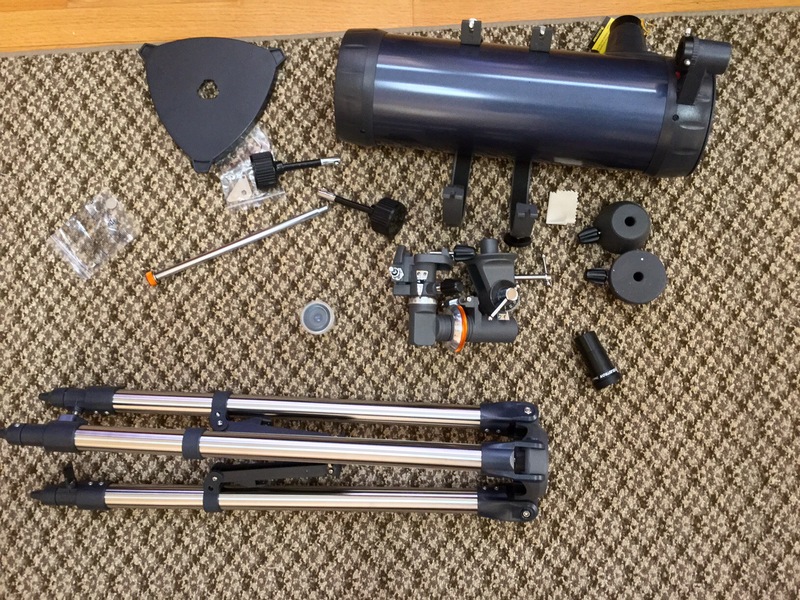 When I opened the box, a few weeks ago, I was surprised to learn that the telescope needed assembly. But I am proud to say I put it together all by myself. Assembly is usually hubbies department. 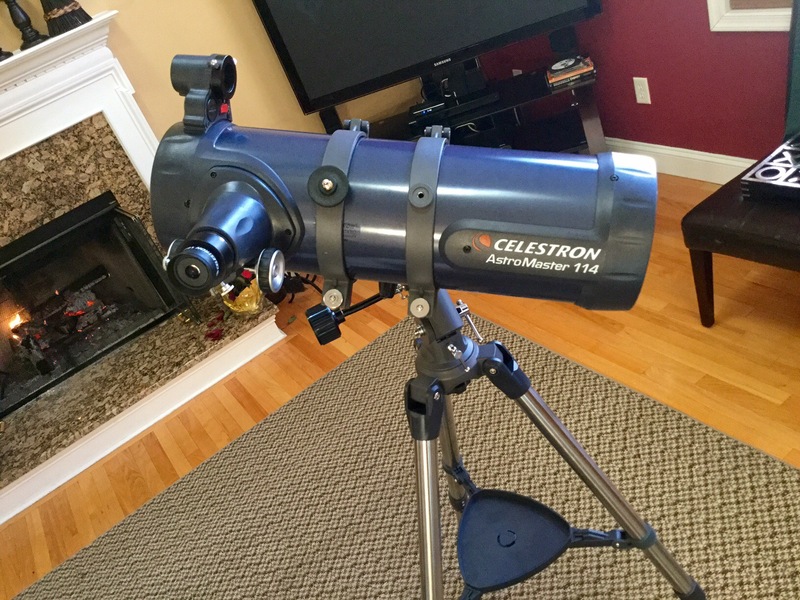 Since I took an astronomy class in college, I have wanted a telescope. For Chrismtas, hubby gave me one. I didn’t think he was paying attention when I said I wanted one. How cool is that? I am officially ending this post. Happy Saturday and thanks for stopping by! Smooches! 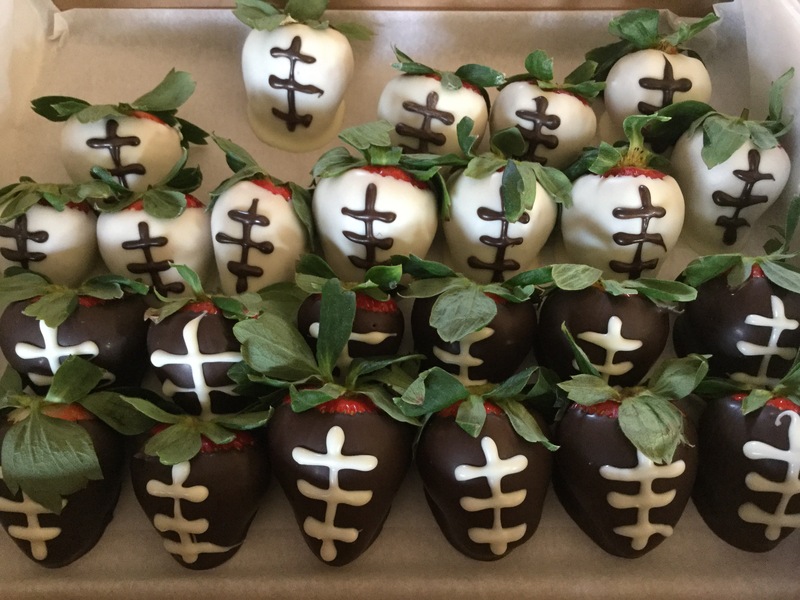 This entry was posted in Family Living, Healthy Eating, Healthy Living, Inspiration, Uncategorized and tagged astronomy, Fitness, journey, vegetarian, vision board. Bookmark the permalink.